Taking care of your landscape is our job and our passion. From design to completion, we handle every single aspect of landscaping. The level of professionalism shown by our experts is top-notch, allowing you to relax while we cut, trim and plant. Sit back and relax while giving us a call at 647-560-1609. Your appointment is only hours or days away. 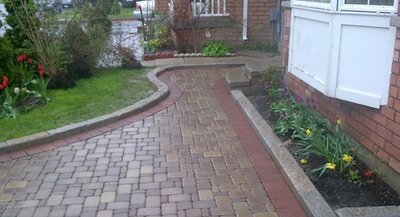 From garden design to landscape edging, we can do it all. 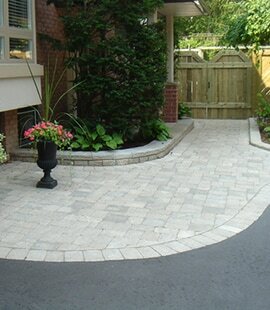 We are the number 1 landscape contractors in the Greater Toronto Area, offering an incredible quality of landscaping services and great professional advice for a reasonable price that everyone can afford. Your garden deserves to be pampered: give it some TLC on a regular basis by planning maintenance from time to time. Your backyard will soon be at the top of its beauty, and everybody will ask you how you did it. 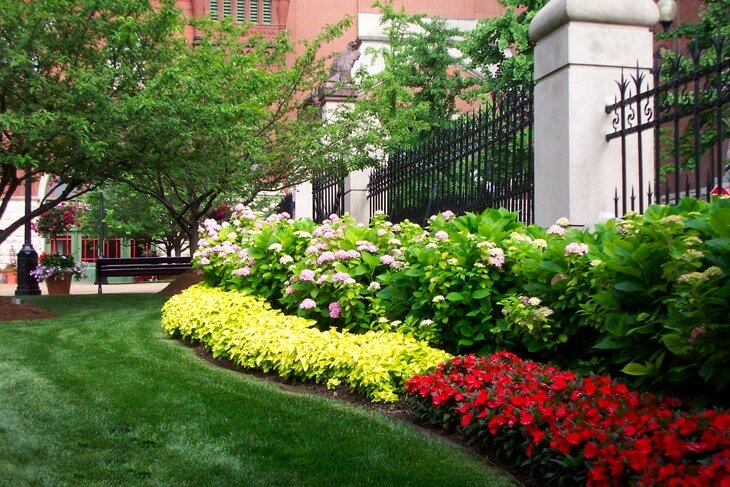 Perfectly trimmed lawn and trees and beautiful flowers in spring and summer: that’s our promise. A properly maintained landscape is a piece of art. That is why you need landscape architecture. Planning what will grow and how is an essential aspect of taking care of your garden. It takes work and dedication to get the results you want to achieve. Most of us don’t realize how much time and effort is involved when they walk in a nice garden. But like a house, it was not built in one day. If you don’t have the knowledge or the free time to do it yourself, our landscaping services in Scarborough were made for you. I loved the work they did in our garden, I was thoroughly impressed at our fast they where able to do the work and that they did not compromise quality for speed. If you are thinking about getting some landscaping work, then Scarborough Landscaping Services is the way to go. This company is one of the best landscaping companies I have ever hired. After the previous company that had been working on our lawn had gone out of business, we hired Scarborough Landscaping. The quality of their service after the first week blew me away. 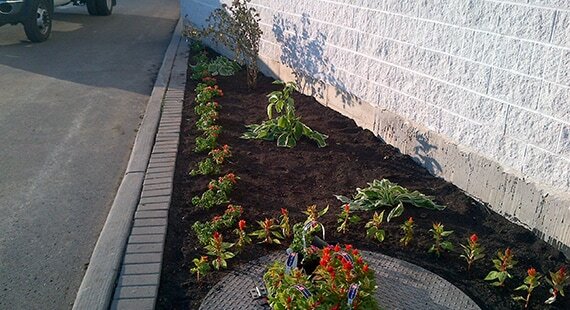 What to look for when booking a landscaping company in Scarborough? You will just enjoy the results and have a delicious breakfast in your garden with your loved one while you let us do the hard work for a small fee. We are your favorite garden planner and professional lawn mower. We are 100% local which means that our main focus is The Greater Toronto Area and nowhere else. You are our neighbors and we want to offer you not only the best landscaping service but also the best value around. For one dollar spent with us, you should receive 2$ worth of value, making you feel good about your decision and purchase. We offer every single landscaping service from classic lawn mowing to grass cutting and everything in between like patio landscaping and front yard design. If you are starting from the very beginning, landscape construction is also part of the services offered by our company. Seasonal services are one of our specialties too: contact us for leaf removal in autumn or snow removal in winter. We have developed a wide array of services for your trees too, ranging from tree trimming to tree pruning, stump removal, and many other services. Each detail is important and we keep the end goal in mind: making your front and back yard a great place to live, relax and a place that adds value to your property and is a pride for you and your family. With decades of experience spent in hundreds of gardens in Toronto, we have accumulated useful knowledge and skills that we put at your service. Not only do we have an exceptional team, but we have also invested in top-of-the-range equipment and tools to get the best possible results every time. Professional landscaping equipment is key in our search for the most efficient way to perform our job. Delivering consistent results and improving the lives of our customers is our main goal. 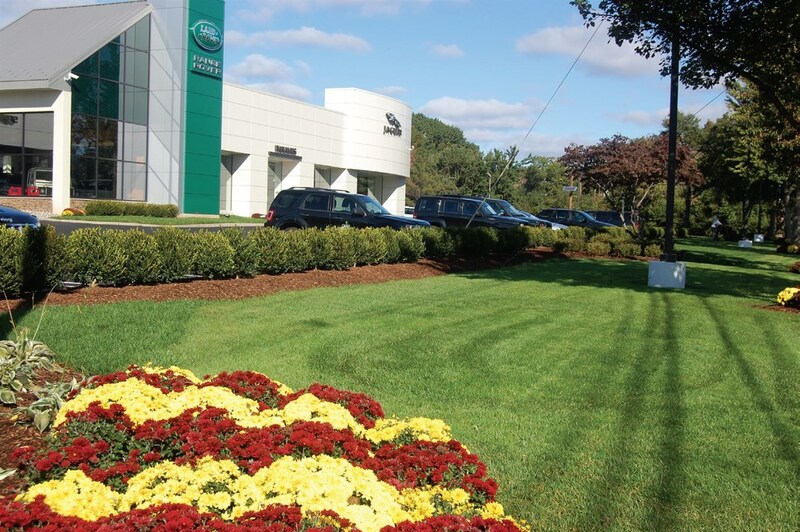 A landscaping business that is more than a business: this is what we have built. It is a local service that serves a purpose within the community. Improving the overall appearance of the city is our ultimate goal. 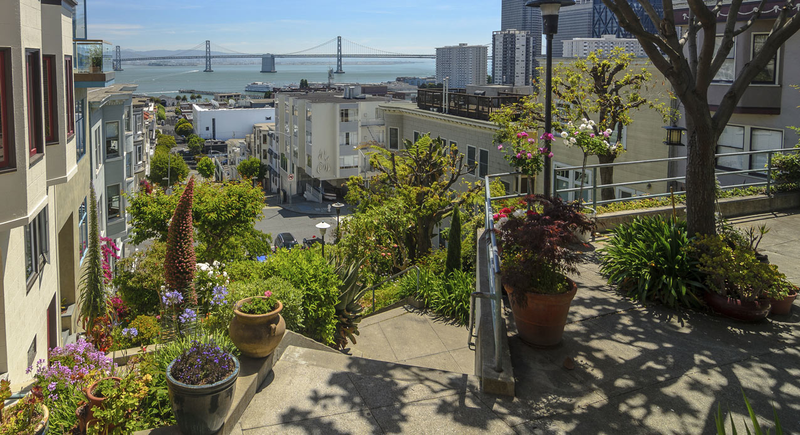 Imagine if every single garden was perfectly taken care of, what kind of view would it offer to the passersby? Clean lawns and trimmed trees give an impression of order and cleanliness that automatically increases the value of your house and by extension of the whole neighborhood. Whether you are planning to resell your property or you just want a “candy-for-the-eyes” type of garden, we have the right solution for you. A solution that will match your style, requirements, and budget every time. A well-maintained garden can dramatically improve your well-being for several reasons: first of all, psychologically, your mind will be at rest for knowing that somebody pays close attention to this part of your property and that it won’t become a dirty jungle right in front of your windows. Your kids will be able to play outside and take some fresh air while you and your partner can also sip a drink in a lounge chair and enjoy the view. 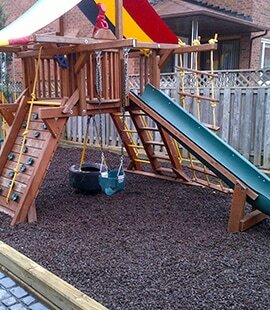 A wide range of new activities is possible once you have the right kind of backyard. Your landscaping needs are fully covered by our services. We can even pick the perfect landscaping plants and trees on your behalf to create the effect needed. Our garden designers think about every small detail and incorporate it in their plans in order to create the perfect green haven for you and your family. Every new garden we work on is the opportunity for us to build a small piece of heaven on this earth. If you have enough money to spare, a nice river flowing through the fields or a pond with fish swimming inside can make a huge difference. This coupled with a nice patio deck and an in ground swimming pool is the recipe for happiness at home. We will even add some tall trees to give you some shade during the hot summer months. However, we also work with smaller budgets and smaller spaces. 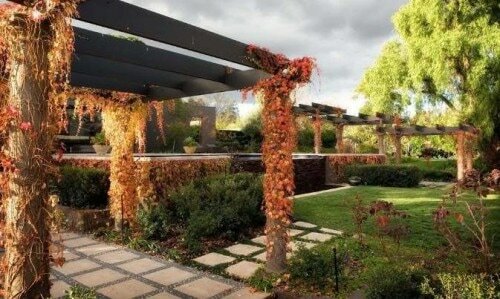 Small garden design is becoming big among urban dwellers who still want to have their own garden. The options available are astounding and you definitely have the possibility to have the ideal Japanese garden or vegetable garden for instance, directly at home, without having to drive out of town. Being the best among all local landscapers is not an easy feat. We pay attention to the customer’s experience at every step and make sure the smile never leaves your face. We keep you informed of the work progress on a regular basis so you will never have to wonder where we are and what we do. It is especially important if you are not living on the property yourself. Frequent updates with pictures to keep you posted are something we often do. Establishing clear deliverables and timeframes also help. This way, bad surprises can be avoided. Peace of mind is priceless. You know what you pay for and when you can expect the landscaping work to be over. Regular maintenance will be needed after that to keep the aspect of your garden intact. 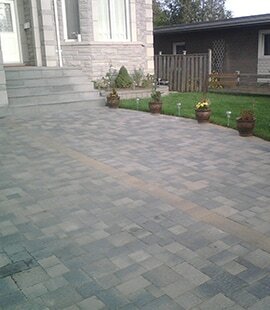 For all your home garden design and landscaping needs in Scarborough and The Greater Toronto Area, contact us today at 647-560-1609 and let our professional landscapers handle the rest. They will answer your questions and give you some useful tips based on your personal circumstances. You can also send us an email detailing your needs and we will get back to you as soon as possible. Grass cutting is almost like an art form and if you are very pernickety about everything related to your garden, we can assure you that you will not be disappointed by the results. 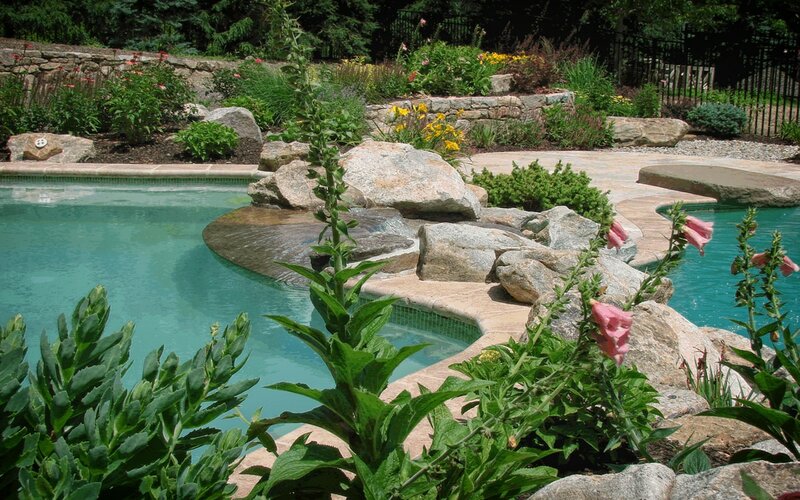 Outdoor landscaping is our specialty and we have dedicated our work lives to it. We will lay sod and add some blocks and rocks too since rock landscaping is another element of a nice-looking garden that is unfortunately often overlooked. We do not only residential landscaping but also commercial landscaping which means that whether you are a homeowner or a company manager or founder, or both, we can help you. There are no limits to what we can accomplish. Landscape drainage is also included in our all-inclusive packages so you won’t have to worry about excess water and heavy rains. All styles of gardens can be created from scratch or based on the existing layout of your land such as contemporary gardens, hillside landscaping, tropical landscape (as much as the weather in Ontario allows it) and more. Details such as landscape lighting and using organic lawn fertilizer can be arranged too if required. We are worked on countless landscape projects over the years and we know how to create the best visual effect. Our landscape gardeners have your best interests at heart at all times and they will go above and beyond to make you happy. 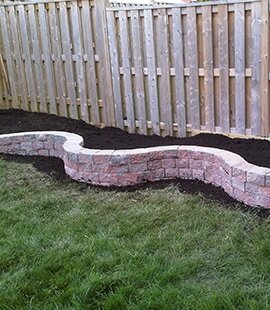 Get in touch with us for all your landscaping projects: brick landscaping, river and rock landscaping and everything in between. if you are dreaming about beautiful landscapes without taking action, you should wake up and call us now! Click Here To Contact Us Today - We Look Forward To Hearing From You!